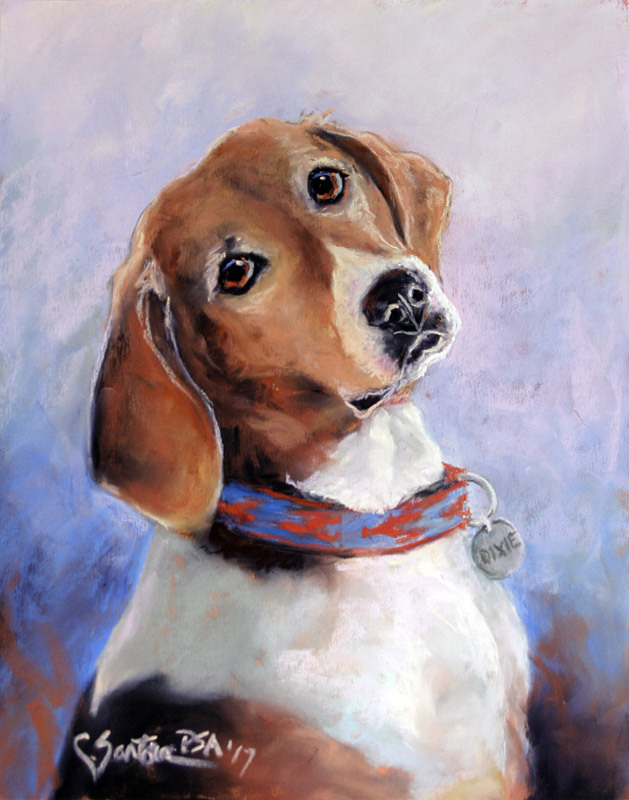 Santora Fine Art is the working studio & gallery of contemporary Expressionist animal artist Carol Santora, PSA. 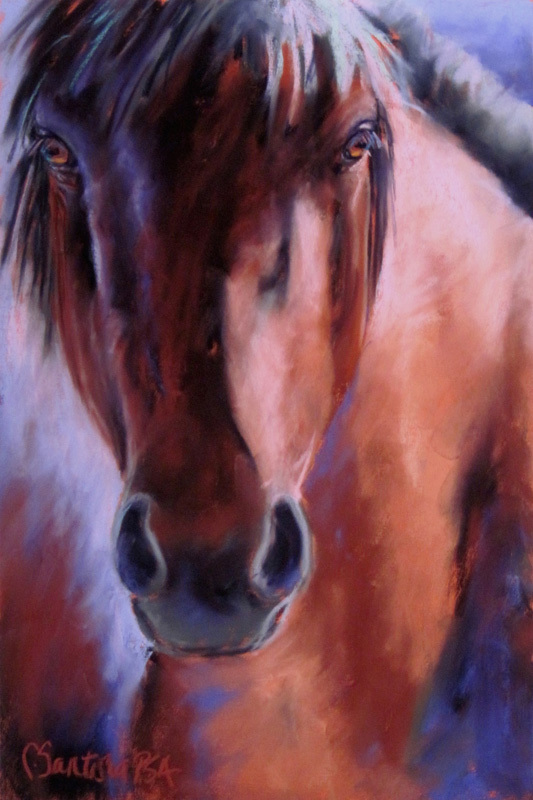 The award-winning, internationally-collected artist’s portfolio focuses on horses, however she is also known for her pet and animal portraiture including select farm animals and wildlife. 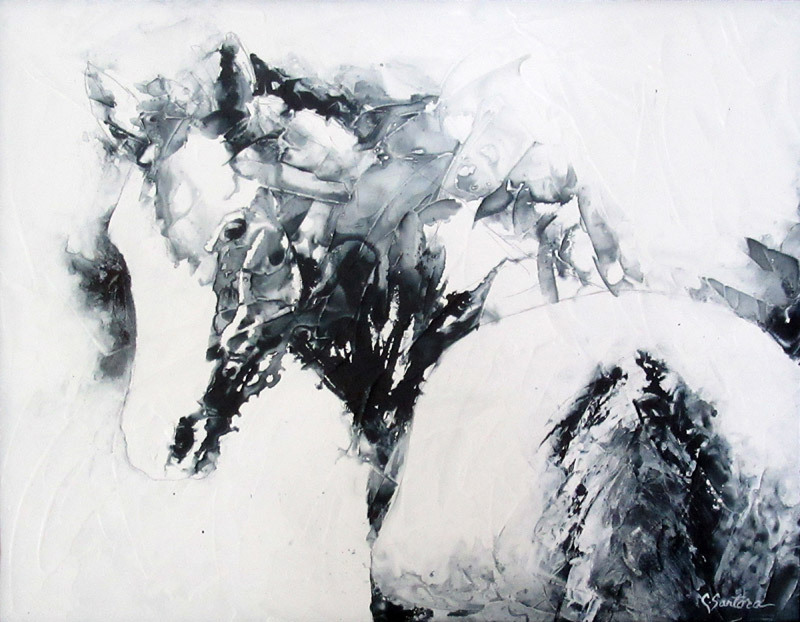 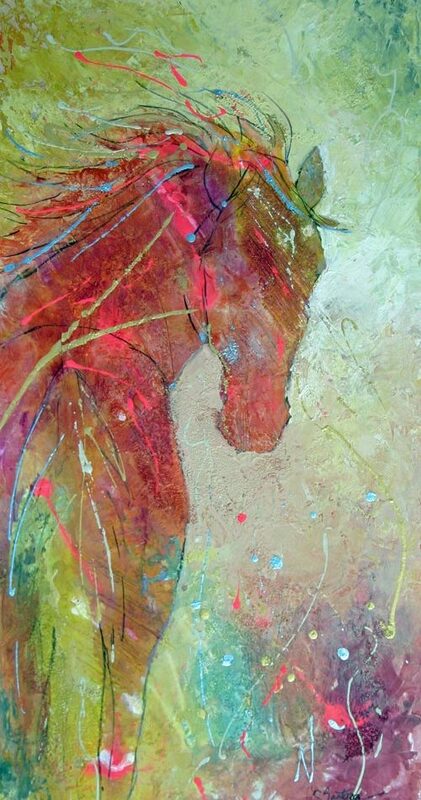 Open year round by chance & appointment, the artist is best known for her black-and-white and muted color, oversized, acrylic equestrian paintings on canvas and her vivid, abstract color, pastel animal paintings.